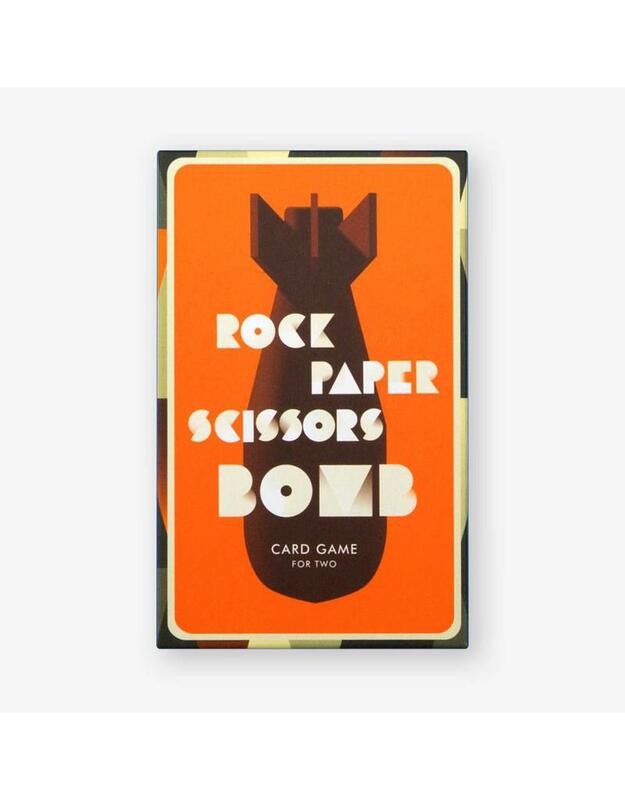 Rock, Paper, Scissors, Bomb is a unique, Futurist-inspired version of the quick-draw Rock, Paper, Scissors game with illustrations by Mads Berg. 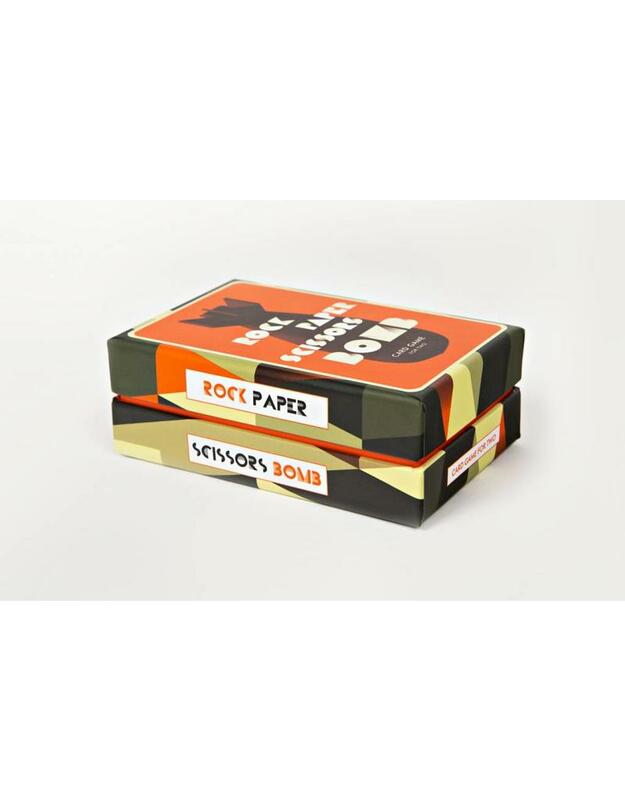 A unique, Futurist-inspired version of the quick-draw Rock, Paper, Scissors game with illustrations by Mads Berg. 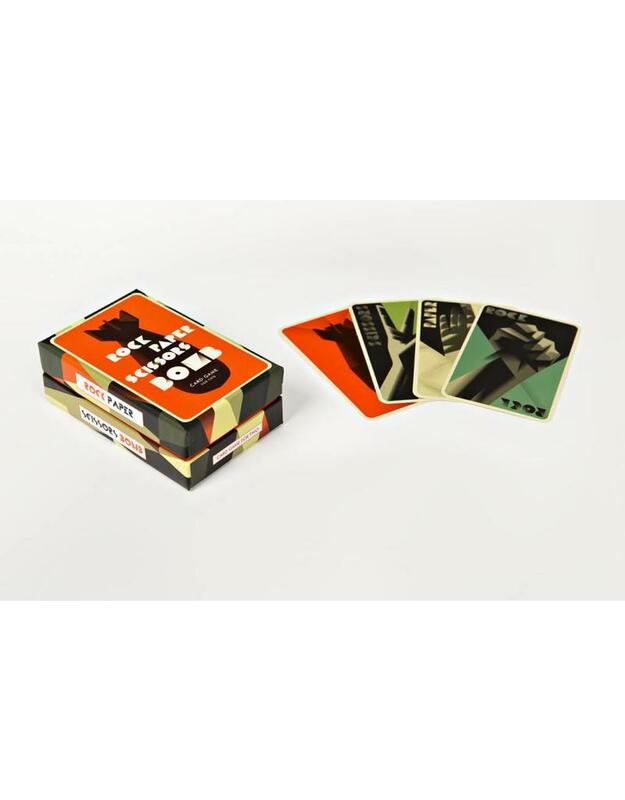 The pack contains 40 playing cards and one explanatory instruction card. The twist? 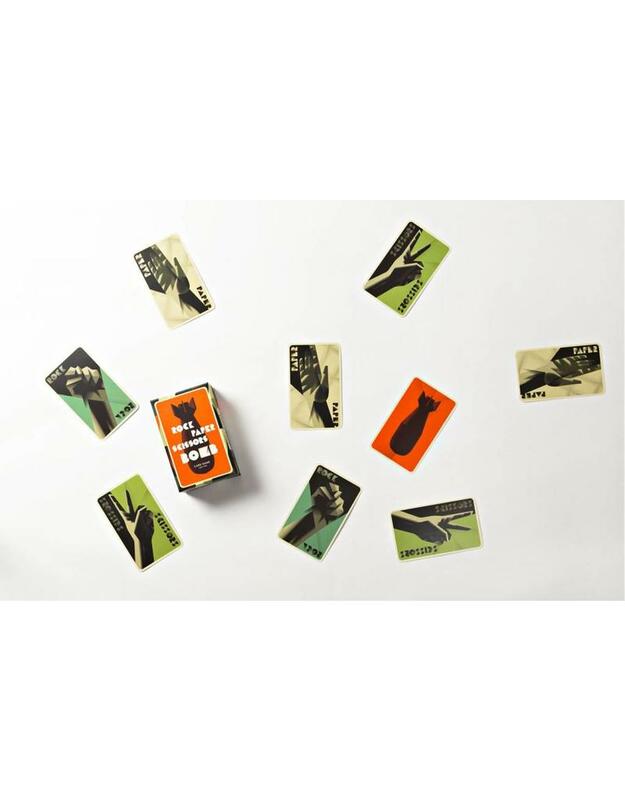 There are also four special 'BOMB' cards which beat all the other cards! Based in Copenhagen, Mads Berg has been working as an illustrator and designer since 2001 and has collaborated with numerous clients, including Coca Cola, Orangina, the San Diego Zoo, Lego, Monocle and Wired.